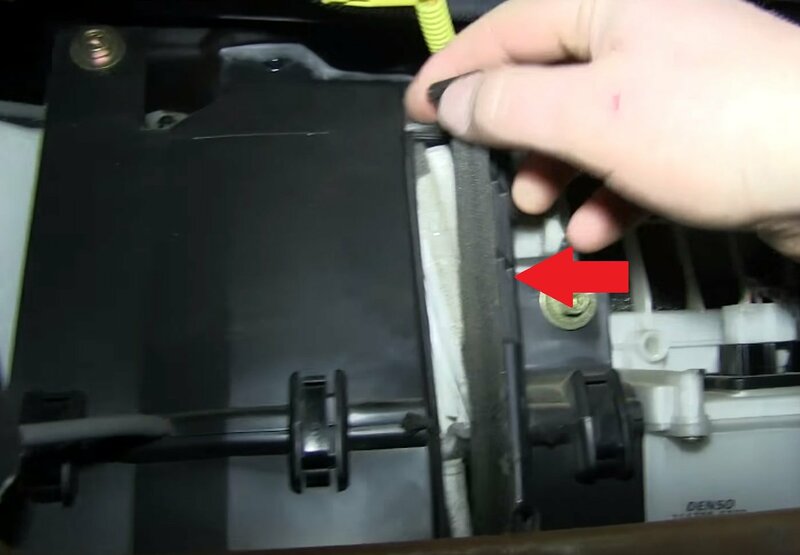 Do it yourself, change the two cabin air filters on your Suzuki XL-7, the model manufactured in the years 2001 and 2002. 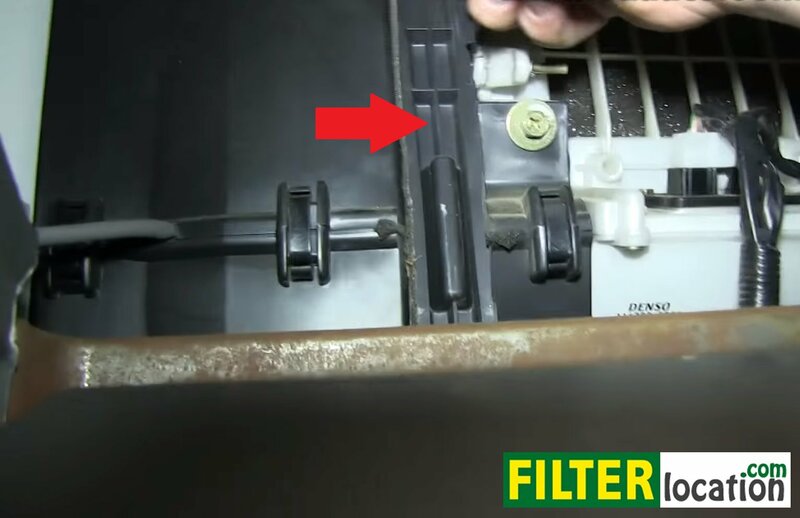 The replacement process for these filters is quite easy and can be done in less that 10 minutes, without any tools. 1. Cabin air filter location on your Suzuki XL-7 2001-2002? 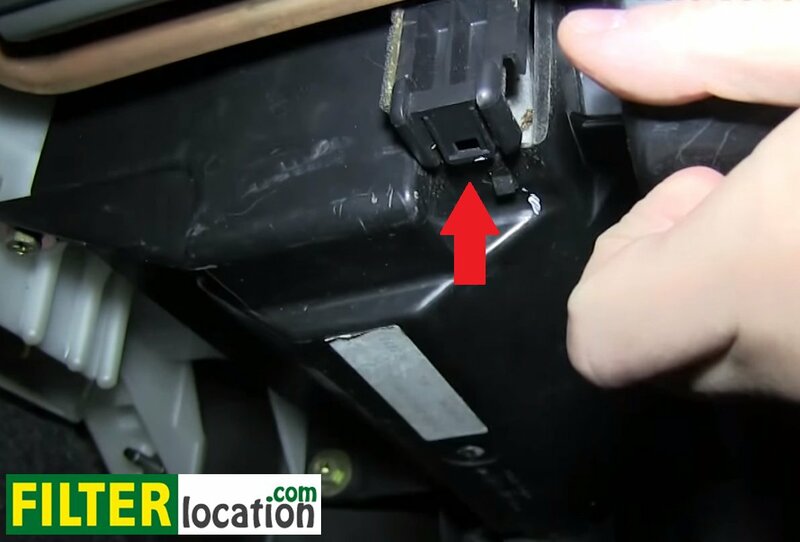 You will locate the two pollen filters behind the glove box, as you can see in the picture below. 2. How to change the cabin air filters on Suzuki XL-7 2001-2002? 3.Why is necessary to replace the cabin air filter regularly? 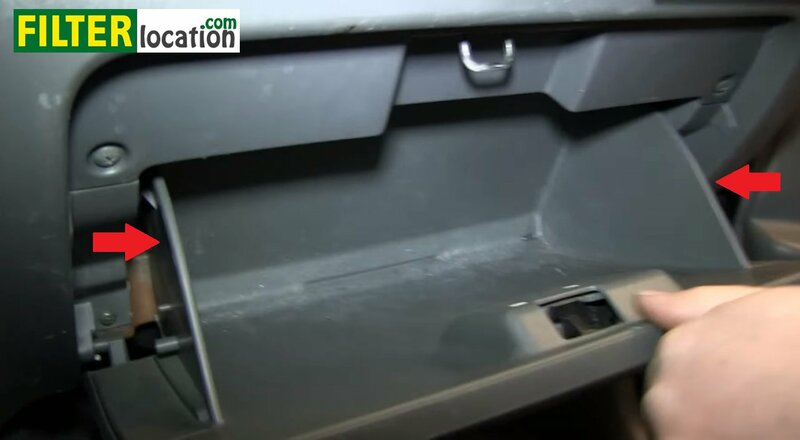 The cabin air filter, also known as the pollen filter on your car, stops the bad smells, the impurities, the dust or the pollen from entering your car. Make sure you replace it at regular intervals with a clean one, to make sure the air you breath inside your car is clean. It can make a difference for those who suffer from allergies or respiratory problems.